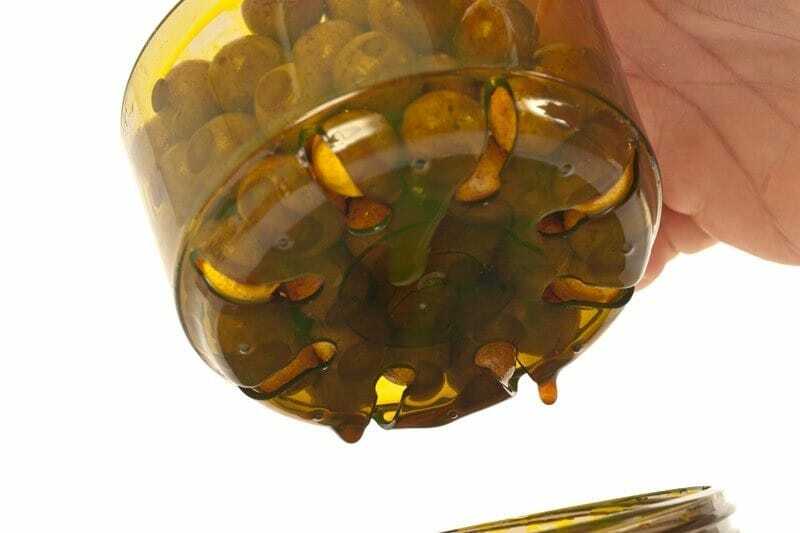 Most anglers appreciate that the inspiration to develop a new product comes from being faced with a recurring problem, and here at Korda Developments we've recently seen an increase in the need for a no-fuss hook bait storage facility, which is why we decided to develop this little gem, the Korda Infuza. 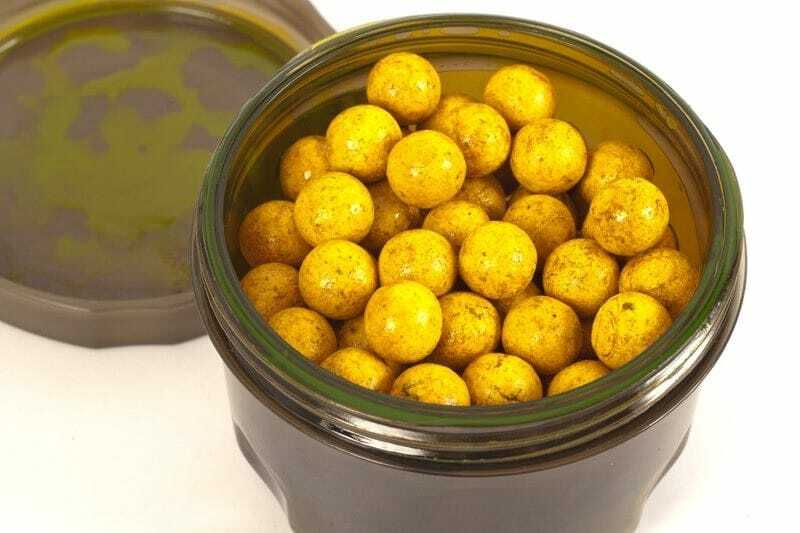 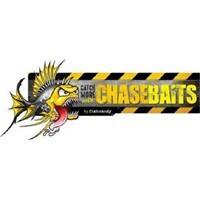 Boosted hook baits have been a popular technique in Carp fishing for many years; the use of oils, flavour additives and bait soaks have seen a resurgence in the last couple of years and the use of such products in our own fishing really did highlight the need for a product that satisfied our requirements. 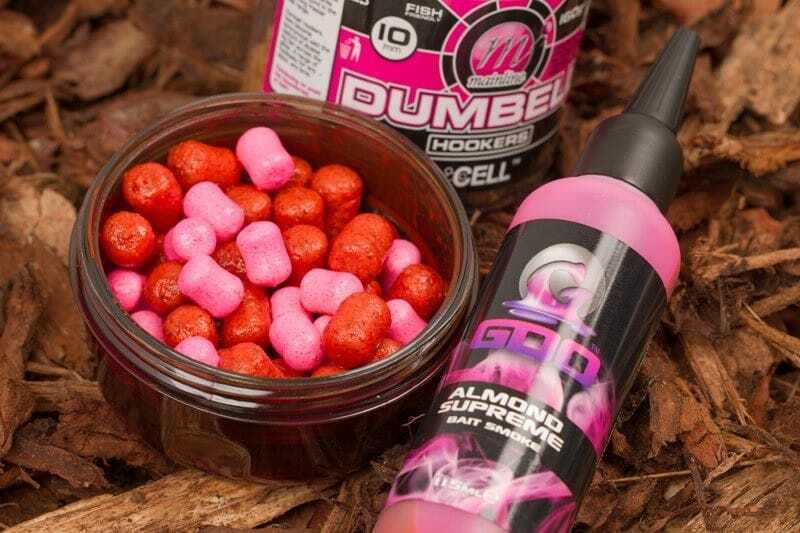 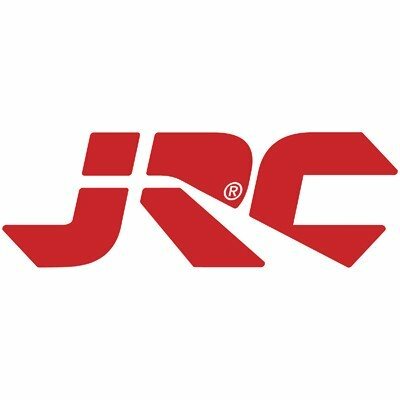 We needed to design something robust and easy to use, which allowed excess liquid to drain from the surface of the hook baits, ensuring an even coating. 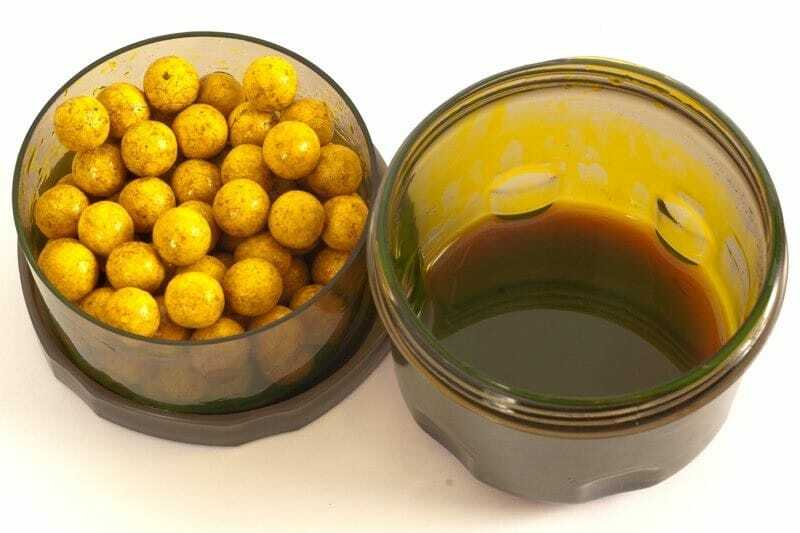 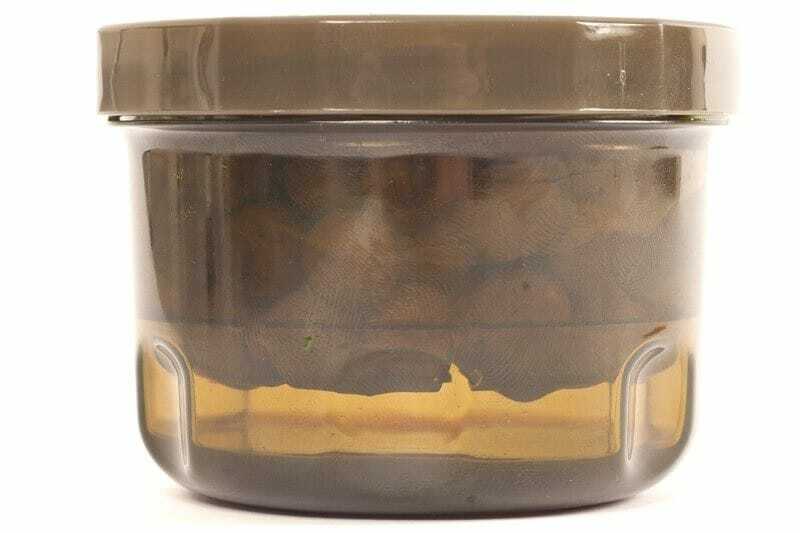 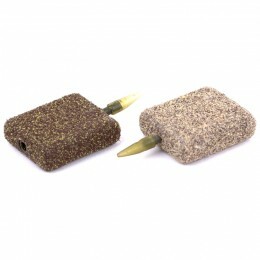 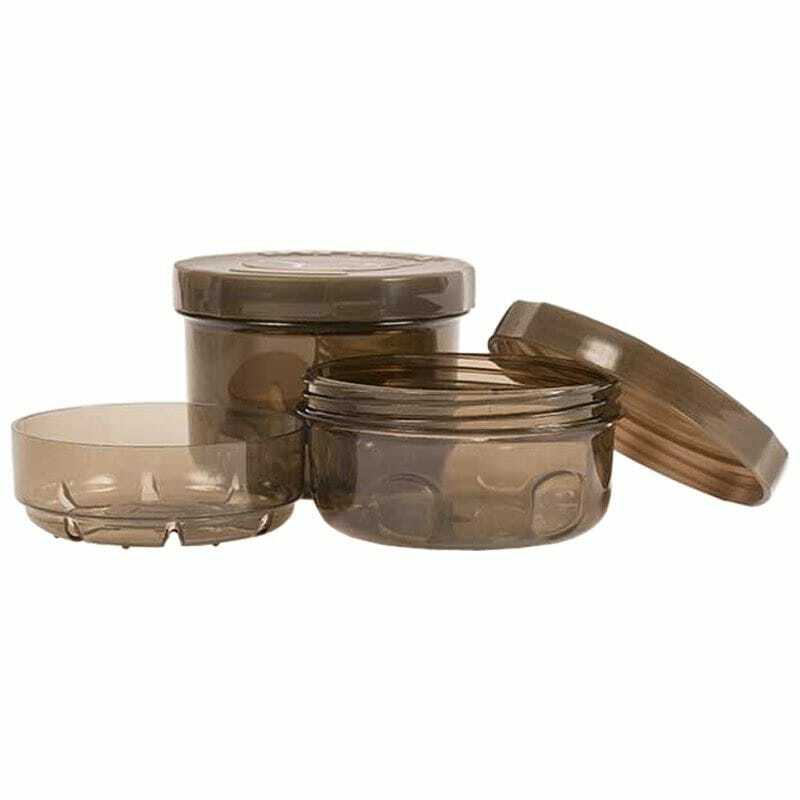 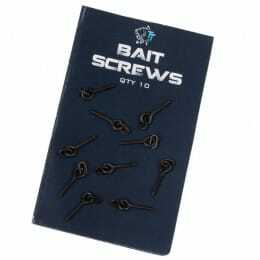 The internal tray allows the baits to sit above the glug, but be coated with a simple shake of the pot. 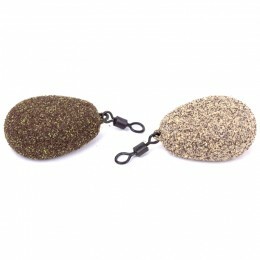 Lastly, we wanted to design a quality piece of tackle. 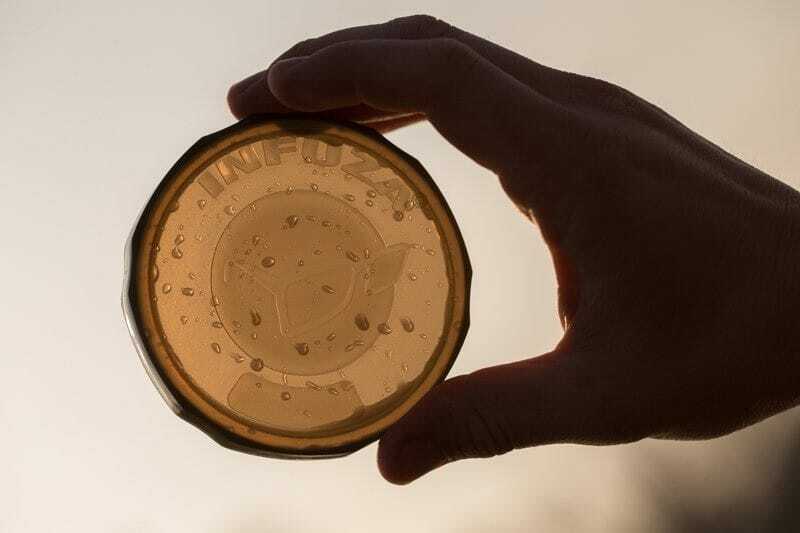 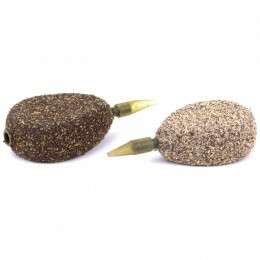 We think that the Korda Infuza does everything that an angler requires from this type of product.